Kajagoogoo are a British new wave band, best known for their hit single, “Too Shy”, which reached No. 1 in the UK Singles Chart and No. 5 on the U.S. Billboard Hot 100 in 1983. Formed in Leighton Buzzard in 1979, the band were originally known as Art Nouveau, a four-piece avant-garde instrumental group, with Nick Beggs on bass guitar, Steve Askew on lead guitar, Stuart Croxford Neale on keyboards, and Jeremy “Jez” Strode on drums. Art Nouveau released a track called “The Fear Machine”. The single sold a few hundred copies, and was played on the John Peel show, but the band were unable to get a record deal. In 1982, they advertised for a lead singer, ultimately auditioning and choosing Christopher Hamill, who then went under the stage name Limahl (an anagram of his surname). 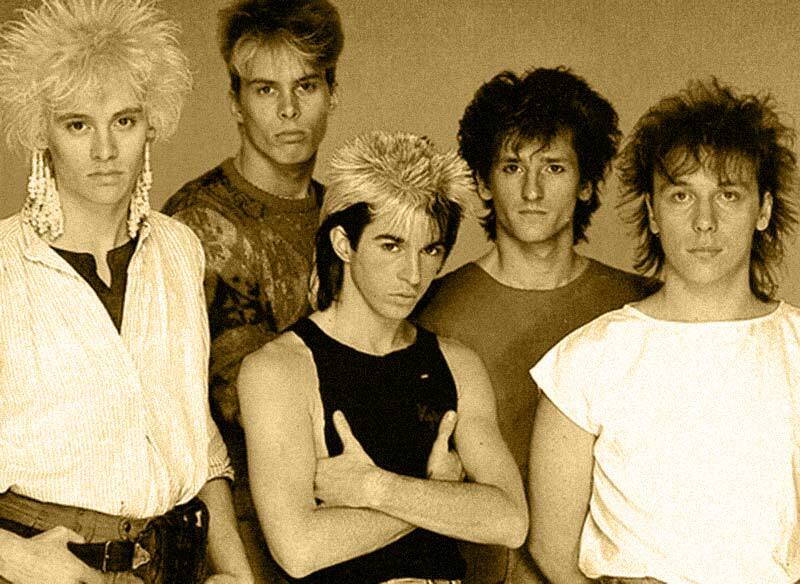 The name of the group was then changed to Kajagoogoo, coined by phonetically writing out a baby’s first sounds, which gave them ‘GagaGooGoo’ – and with a minor alteration, it became ‘Kajagoogoo’. The band signed with EMI Records in July 1982 after Limahl, while working as a waiter at London’s Embassy Club, had met Nick Rhodes of the group Duran Duran. Rhodes proceeded to co-produce the band’s first single, “Too Shy” with Duran Duran’s EMI producer Colin Thurston. 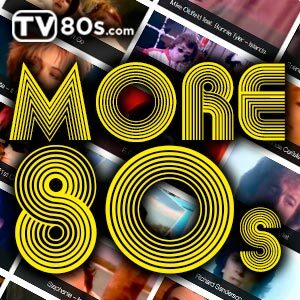 The single was released on 10 January 1983 and went on to top the UK Singles Chart (before any of Duran Duran’s singles had done so, Rhodes lightheartedly noted). Follow-up singles “Ooh to Be Aah” and “Hang on Now” also both reached the UK Top 20, and the group’s debut album White Feathers reached No. 5 in the UK Albums Chart. After being the support act for the Birmingham band Fashion in late 1982, Kajagoogoo embarked on their own headlining White Feathers tour in Spring 1983 (with the May 31st show at the London Hammersmith Odeon being filmed and released on home video). The first single by the new four-piece Kajagoogoo, “Big Apple”, was released in September 1983 and reached the UK Top Ten. Their next single, “The Lion’s Mouth”, was released in February 1984 and made the UK Top 30, but after that public interest waned and their next single “Turn Your Back On Me” failed to make the Top 40. The subsequent new album, Islands, was also a commercial disappointment, peaking at No. 35 in the UK. In the U.S., the band renamed themselves as Kaja, and a different edition of the Islands album was released there as Extra Play, peaking at No. 185 on the Billboard charts. However, the single “Turn Your Back On Me” did well on the US Dance Charts peaking at No. 2 for two weeks. Limahl, meanwhile, went on to equally brief success as a solo artist. Strode then left the band and, in an attempt to gain some credibility and to lose their bubblegum image, the remaining three members relaunched as Kaja in the UK in 1985. Following the name change, the band released the single “Shouldn’t Do That” (UK No. 63) in mid-1985. The song was featured on their third album, Crazy People’s Right to Speak, but this too was unsuccessful. In December 1985, the band split up.